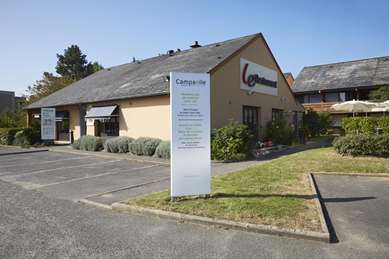 Located in a commercial complex, with many shops and restaurants as well as a multiplex, Hotel Première Classe Hotel Blois is just 5 minutes from the city center by car. It is a great place to stay while exploring the rich historical heritage of the city of Blois and the châteaux of the Loire Valley: On highway A10, Chambord, Blois, Chenonceau and Cheverny châteaux are less than 30 minutes away. Nature lovers can also take the opportunity to visit the Beauval Zoo. During your stay, you will enjoy all the comfort of the new Première Classe hotels, with bathrooms in all rooms but also modern services, including flat-screen TVs and free high-speed Wi-Fi. 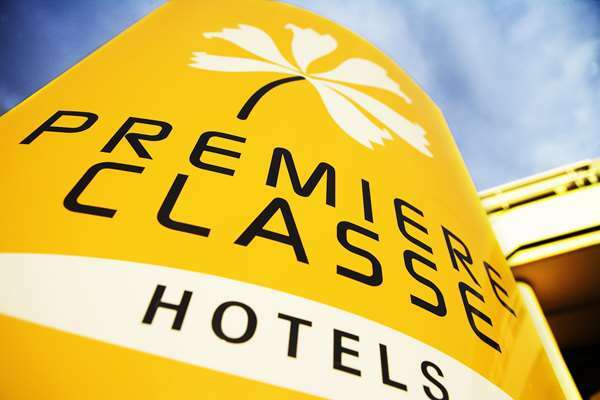 Accessible 24/7, thanks to an automated reception terminal for credit card payment, the rooms at Hotel Première Classe Blois Nord offer all the necessary amenities. They all have a private bathroom (with shower, sink and toilet), a desk, a flat screen TV with built-in alarm clock and free Wi-Fi access. Three Different Room Configurations are available for reservation, depending on whether you need a large bed, two single beds or a large bed with an overhead bunk (a practical solution for couples with children). And all are at a single price (more than reasonable), regardless of the number of guests.